The Garden is a 9500 sq. ft. field house that is fully enclosed. 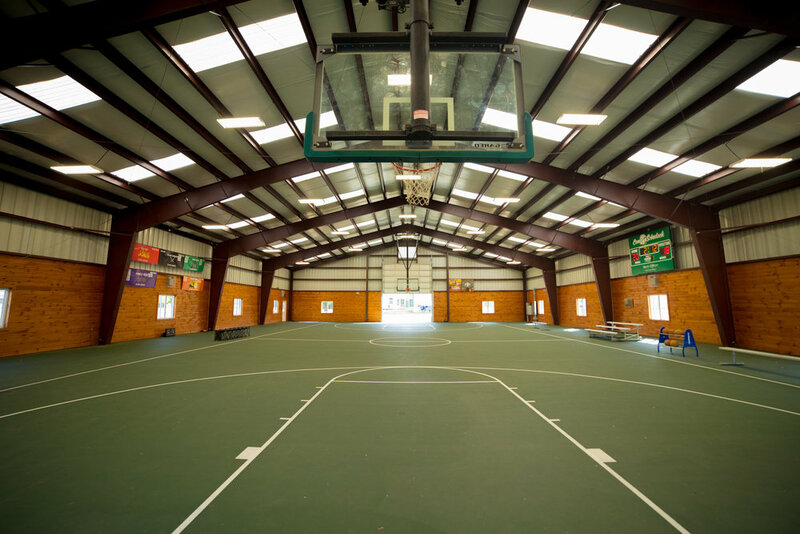 It the home of many basketball games, ping-pong tournaments and a ton of other indoor activities.